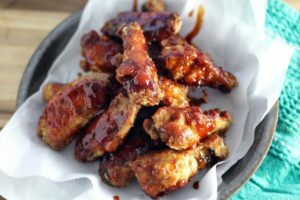 This easy recipe for Baked Chicken Wings is the best method to get perfect chicken wings every time. You don’t have to worry if the wings are done, we’ve got that covered. 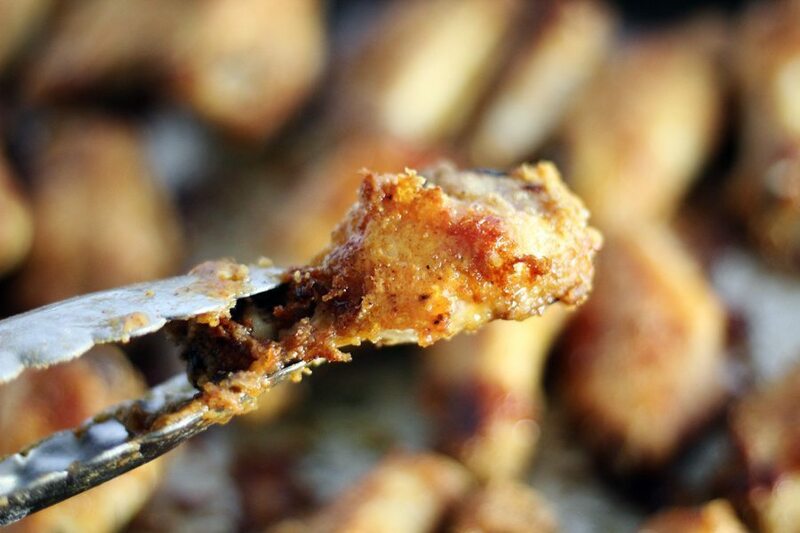 These baked wings are tender and fall off of the bone. The breading is simple and savory. Eat them right out of the oven. They have a nice crisp breading that is out of sight. If you have followed Buy This Cook That long enough, you probably know I adore chicken wings. I love them grilled, smoked, and fried. And now I think I love baked chicken wings! Or, you can totally drench them in sauce like we do. Your call. Wings are one of my favorite things to chow down on. Who is with me? There is something about those tasty little bird parts that I cannot resist. 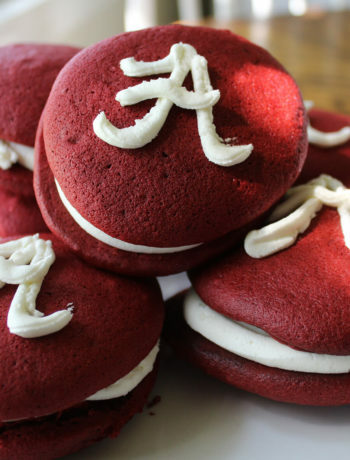 Maybe it is the fact you can make them in so many different ways and so many different flavors. 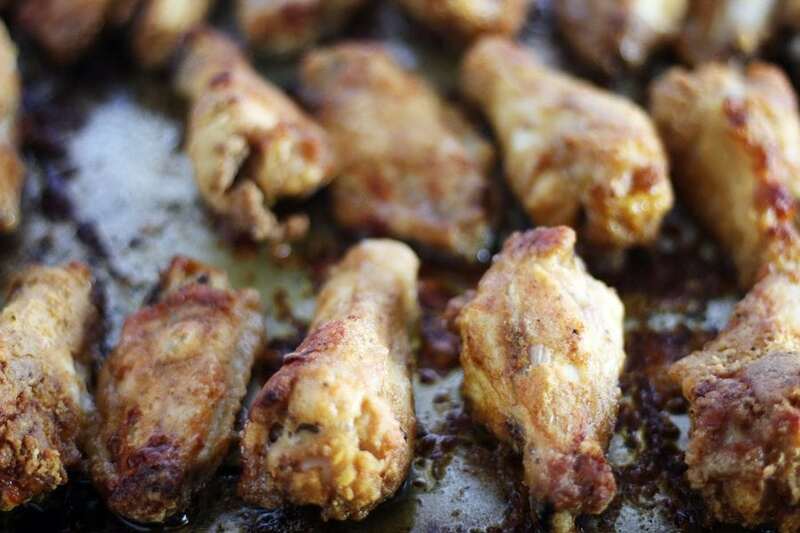 For this recipe for easy baked chicken wings, we start with fresh chicken wings. Sometimes, you have to get down and dirty and cut those wings yourself. It is a lot easier than you think. Use a sharp knife and cut each wing at the joint. (Discard those little tips.) Leave the skin on. Then the wings get a quick toss in a homemade dry spice rub. Get the complete list of ingredients at the bottom of this post. Just dump all of your dry ingredients into a large sealable plastic bag. 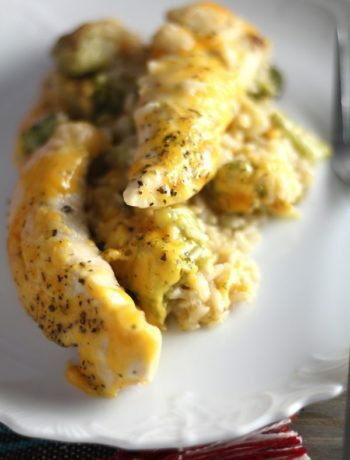 Place the coated wings onto a large baking tray that has been prepared. (See recipe at the bottom of the post for full instructions.) Time for your oven to do all the magic. 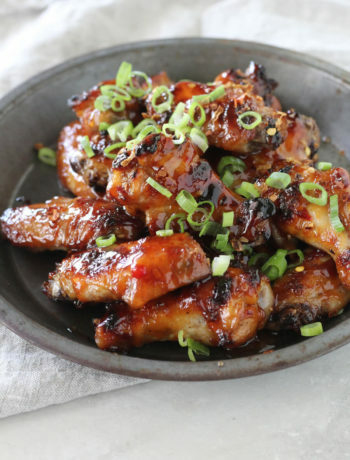 These easy Baked Chicken Wings come out golden and crispy and are juicy and tender on the inside. Perfectly done, too. For extra wow factor, coat the baked wings in your favorite barbecue sauce. 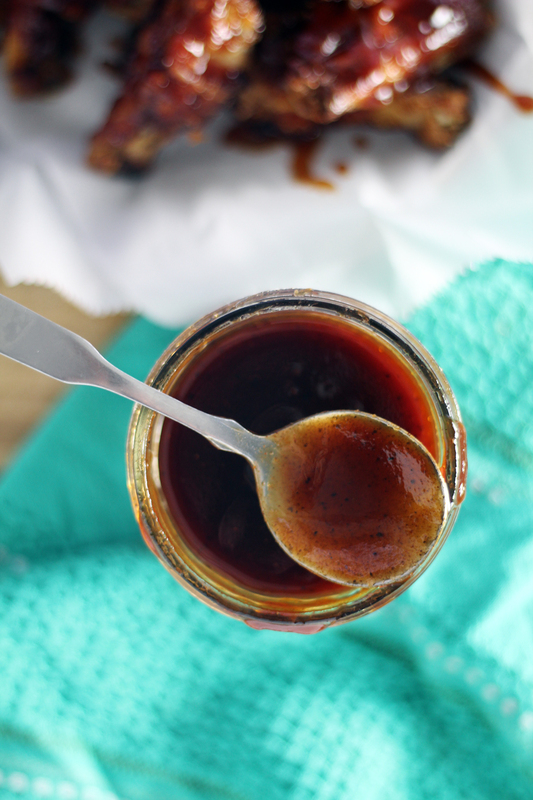 We used our homemade honey BBQ sauce. So sweet, sticky and delicious. The ultimate baked chicken wing. 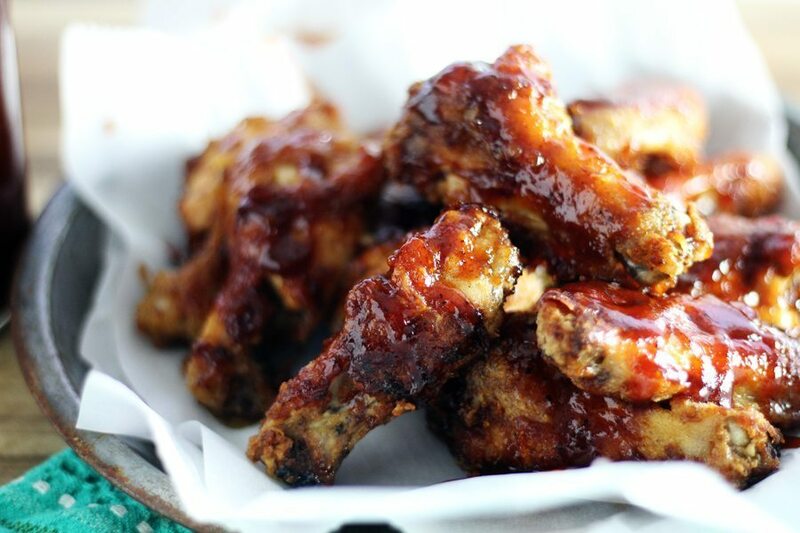 Pop back in the oven for a few minutes to get the barbecue sauce to stick to every nook and cranny of these baked chicken wings. Then it is time to eat! What is your favorite flavor of chicken wing? Do you prefer them baked, fried or grilled? Preheat oven to 425 degrees. Lightly spray a large baking sheet with non stick spray. 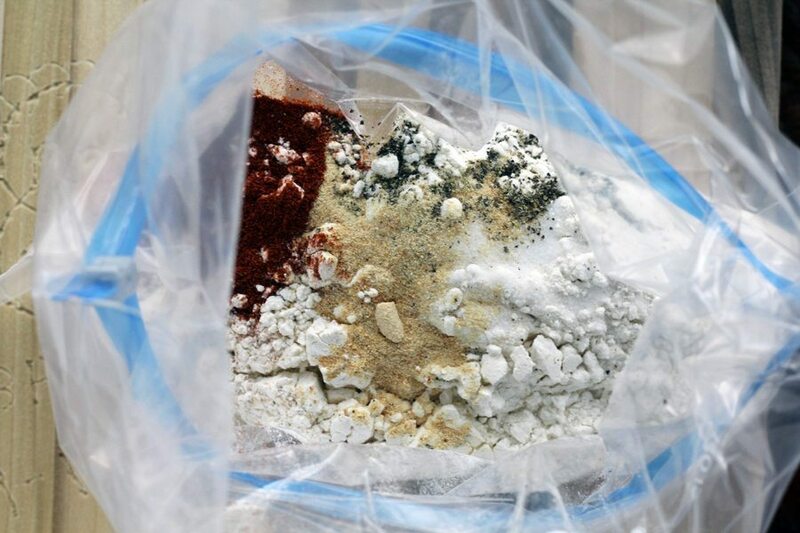 In a large resealable plastic bag, combine the flour and all spices. Close the bag and shake to incorporate the spices into the flour. After cutting the wings at the joint, pat them completely dry. Add the wings into the flour mixture. Seal the bag and turn several times, tossing the wings to coat. Use your hands to press the flour + spice mixture into the wings. Melt the butter in a large bowl. Add the coated wings into the bowl and toss quickly to lightly coat the wings. Place the coated wings onto the baking sheet. Bake for 30 minutes. Turn the wings and bake for another 15 minutes. 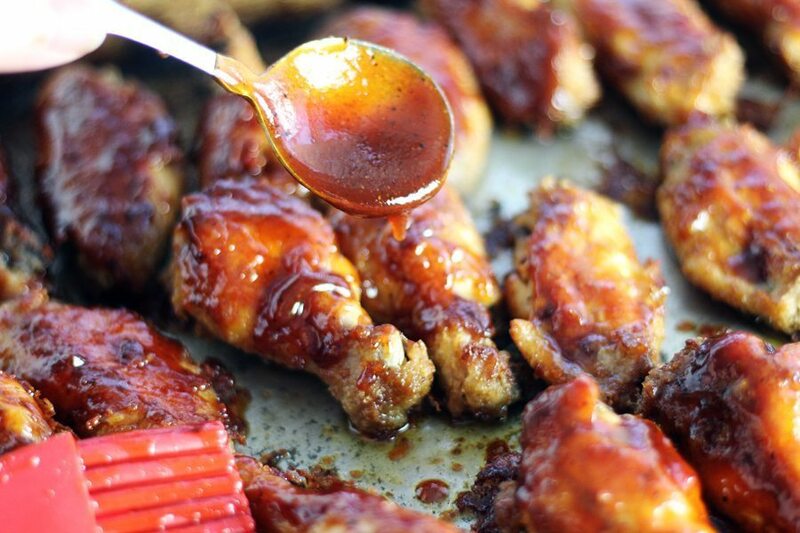 If you are coating with sauce, after baking brush the wings on all sides with barbecue sauce. Return to the oven for 5 minutes, then serve.